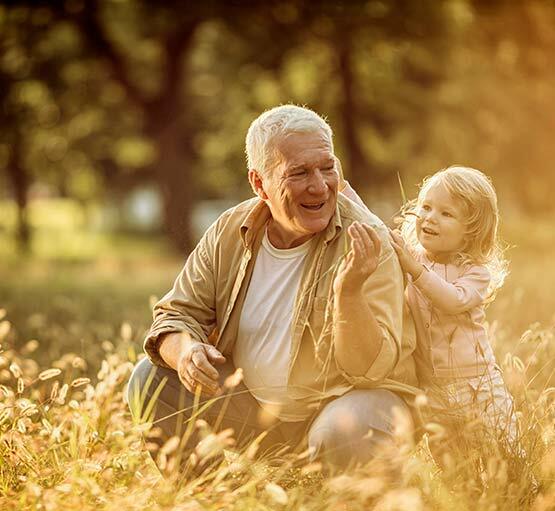 The Bluffs at Greystone offers the finest in Independent Living for active seniors with a simplified lifestyle free from chores and responsibilities of maintaining a home, with a choice of luxurious apartment layout designs to choose from. Located in the suburbs of Birmingham with proximity to theaters, banking, churches, shopping and much more in the suburbs of Birmingham with easy access for commuters from the suburbs to their place of work. They also benefit from a vibrant social setting, with daily events and activities that foster new friendships, community, and a purposeful lifestyle. The Bluffs at Greystone is designed to create an environment and atmosphere that recognizes the desires and needs of our seniors and their families. We recognize this is a home and The Bluffs at Greystone offers elegant living that is inviting not only for seniors to live in but to also entertain their friends, adult children and grandchildren. The Bluffs at Greystone offers beautifully appointed amenity space offerings like an indoor pool, fitness center, theatre, dining room with outdoor dining space, pub, and library. In addition, our outdoor space offers walking trails, gardens, ball fields, and playgrounds. 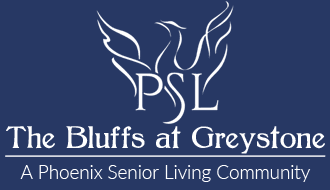 The Bluffs at Greystone is a home that seniors can be proud to call home.